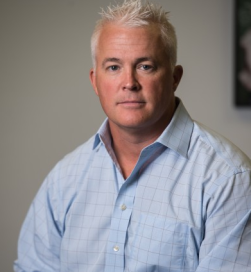 A proven executive and entrepreneur with over 20 years experience developing high-growth software companies, Matt leads Sonatype’s corporate marketing, strategic partnering, and demand generation initiatives. Prior to Sonatype, Matt co-founded, developed and successfully sold two software companies. Earlier in his career, Matt led sales and marketing at USinternetworking (acquired by AT&T) and Groove Networks (acquired by Microsoft) where his teams distributed workgroup collaboration products to enterprise customers. Matt holds a Bachelor of Arts degree from The George Washington University and a Master of Arts from George Mason University. Matt lives in Leesburg, VA with his wife and three children.